Unfortunately, no. Like normal meal payments, FavePay transactions are made after you have enjoyed your meal and therefore cannot be cancelled by you. You can ask the partner to cancel the transaction for you if you have overpaid / underpaid. Once the partner cancels the transaction, you will be immediately refunded in Fave Cashback that will be applied when you make the payment again. 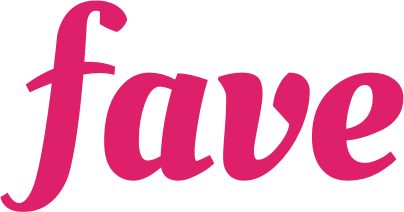 If more than 24 hours have passed, you will need to reach out to us via live chat on the Fave app, or email us at hello@myfave.com for issues with your transaction.